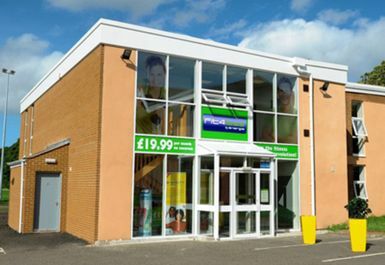 Fit4less Blaydon is situated at Blaydon Rugby Club's Crow Trees Ground and is a friendly low cost gym in Gateshead committed to delivering the highest levels of customer satisfaction. The facilities offered at this Fit4less gym and Fitness Club are without a doubt the best value for money in the area. 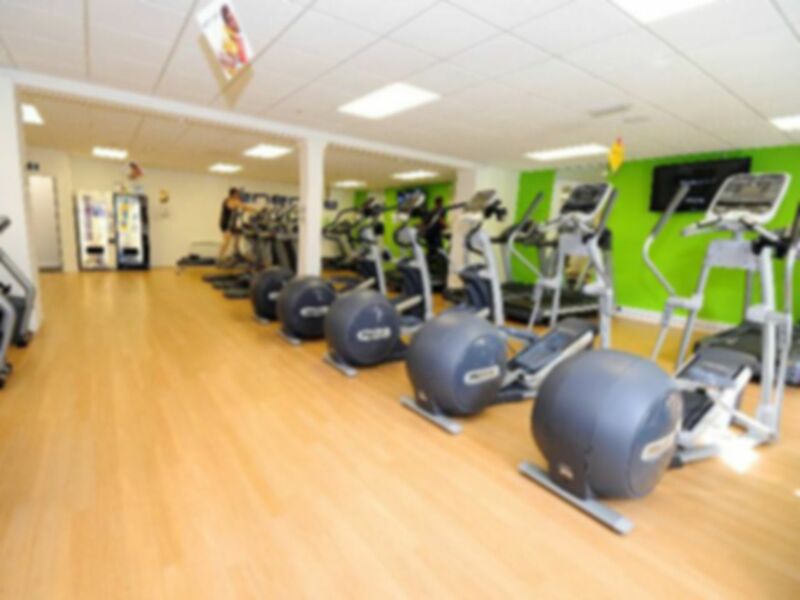 There is a fantastic brand new state of the art Cardio theatre, resistance/strength room, spinning centre, Outdoor boot camp and power plates. 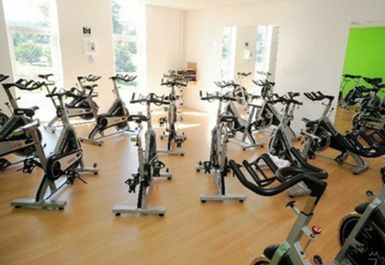 Please note that attendance to spinning classes and boot camps is included within your Pass price, please speak to a member of reception staff to book your place. Joined on the 7th February, was taking around by a helpful young lady, quick and informative, exactly what I wanted. Told if we have any questions regarding anything they are there to help, excellent service. Really like this just as it has a more relaxed and less intimidating atmosphere. 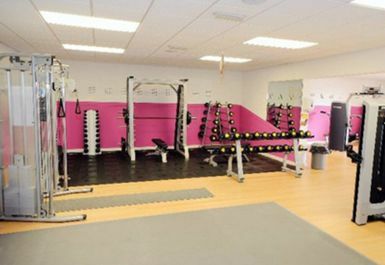 Great little gym, if you are just starting out this is a great gym to go to as a lot of the members are very supportive.